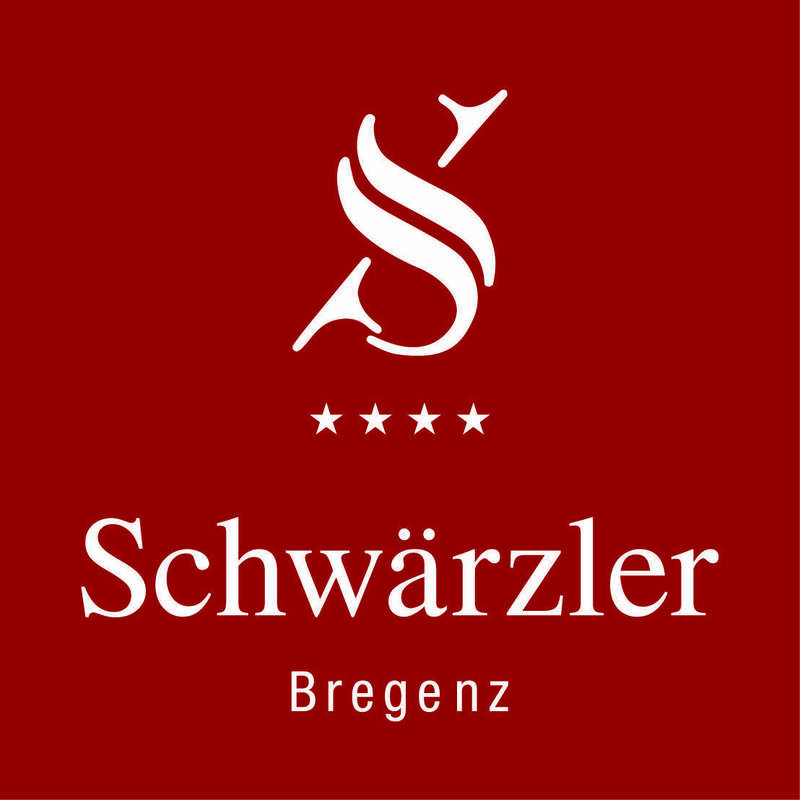 Bregenz and the Hotel Schwärzler are easy to reach by public transport. Compile your individual timetable under Vorarlberg Mobil . The stop Feldmoosgasse the city bus lines 4 + 5 is located directly in front of the hotel and the stop Franz Ritter (lines 13, 25, 35, 37) is only 200 meters away. We are happy to assist you and in addition we surprise you with a regional delicacy as a gift and thank you. You can open your individual timetable with vmobil here .